Popular Nollywood actress, Olabisi Monsurat Ishola has died. 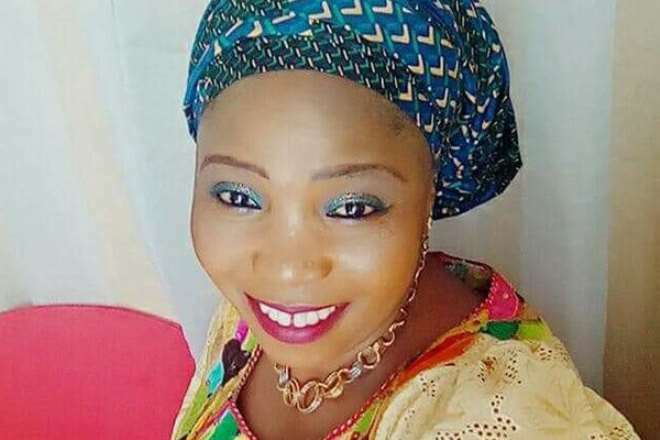 Bisket, a member of the Theatre and Movie Practitioners Association of Nigeria (TAMPAN), passed away during the weekend barely 10 days after welcoming her new baby. The death of Bisket, the CEO of Bisket Movie Concept, was confirmed to the media on Tuesday by fellow Yoruba actress, Omolola Olumide. On February 27, another actor, Rotimi Alfred Popoola was announced dead by the Ogun state chapter of TAMPAN.